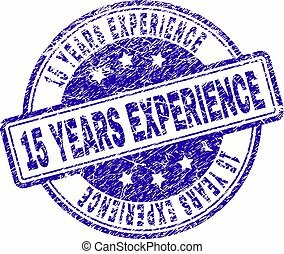 A hanging 15 years experience stamp. 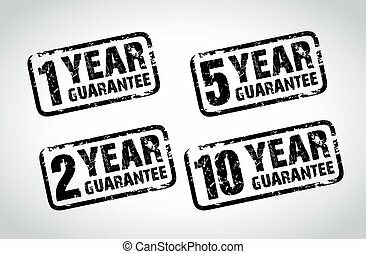 15 YEARS EXPERIENCE stamp watermark with corroded style. 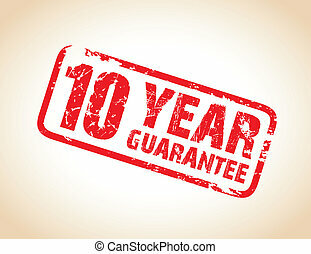 Blue vector rubber seal print of 15 YEARS EXPERIENCE text with corroded texture. 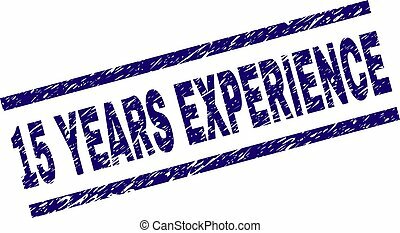 15 YEARS EXPERIENCE stamp seal watermark with rubber print style. 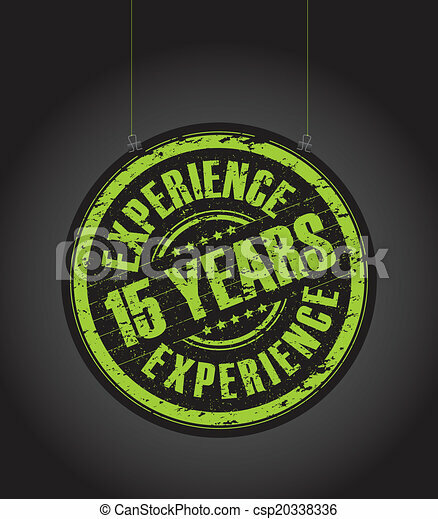 Green vector rubber print of 15 YEARS EXPERIENCE text with retro texture. 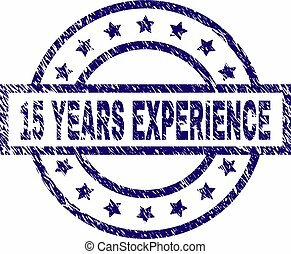 15 YEARS EXPERIENCE stamp seal imprint with grunge style. Designed with rounded rectangles and circles. 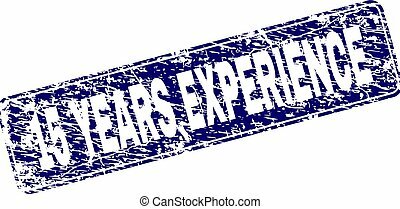 Blue vector rubber print of 15 YEARS EXPERIENCE text with grunge texture. 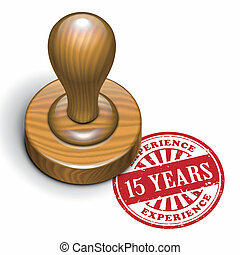 15 YEARS EXPERIENCE stamp seal watermark with distress style. 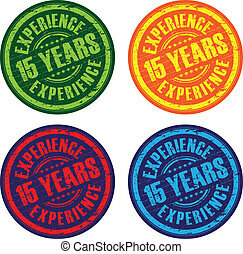 Blue vector rubber print of 15 YEARS EXPERIENCE tag with retro texture. Text tag is placed between parallel lines. 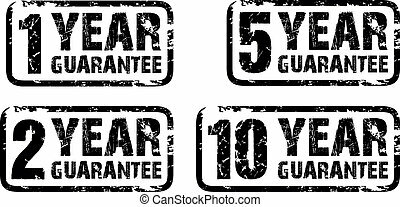 15 YEARS EXPERIENCE stamp seal watermark with distress texture. Designed with rectangle, circles and stars. 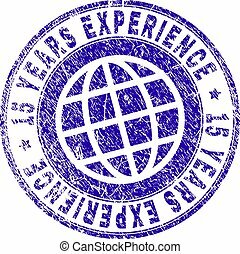 Blue vector rubber print of 15 YEARS EXPERIENCE label with scratched texture. 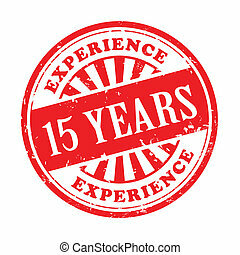 15 YEARS EXPERIENCE stamp imprint with grunge texture. 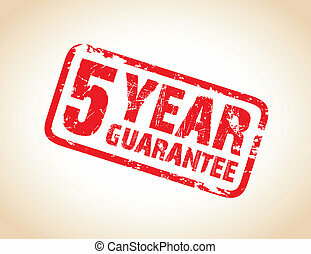 Blue vector rubber seal imprint of 15 YEARS EXPERIENCE label with corroded texture. 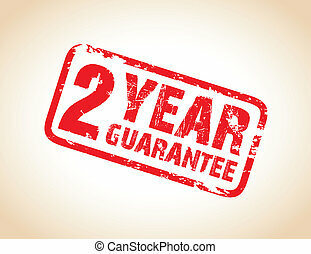 Seal has words placed by circle and globe symbol. 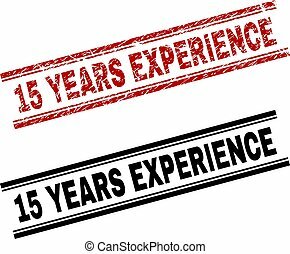 15 YEARS EXPERIENCE stamp seal print with red grunge and clean black version. 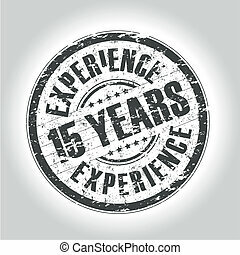 Red vector rubber print of 15 YEARS EXPERIENCE title with unclean texture. 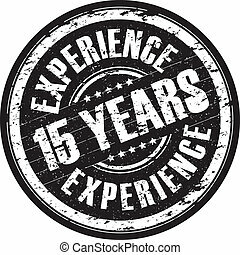 15 YEARS EXPERIENCE seal prints with distress texture. 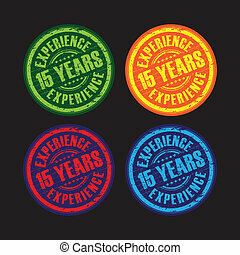 Black, green,red,blue vector rubber prints of 15 YEARS EXPERIENCE label with dirty texture. Rubber seals with round, rectangle, medal shapes. 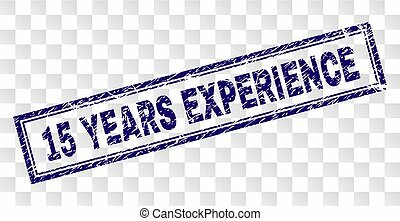 15 YEARS EXPERIENCE seal print with corroded surface. Rubber seal imitation has circle medal shape and contains ribbon. 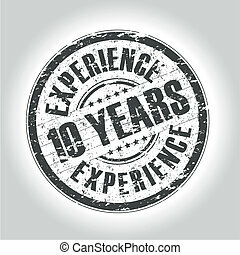 Red vector rubber print of 15 YEARS EXPERIENCE title with corroded texture. 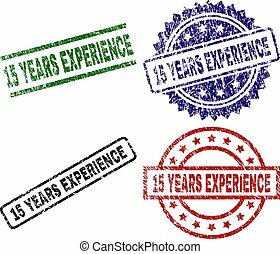 15 YEARS EXPERIENCE stamp seal print with dirty style and double framed rectangle shape. 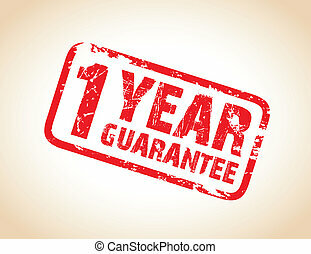 Stamp is placed on a transparent background. 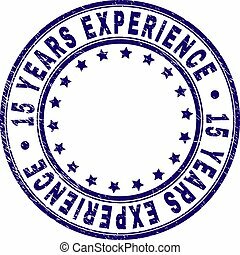 15 YEARS EXPERIENCE stamp seal imprint with grunge effect. Designed with round shapes and stars. 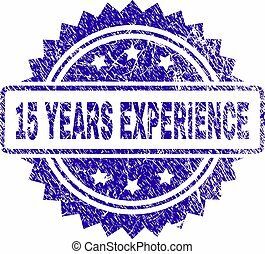 Blue vector rubber print of 15 YEARS EXPERIENCE caption with grunge texture. 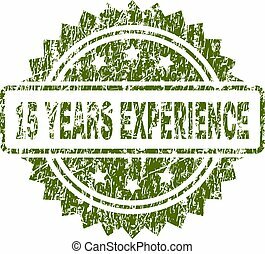 15 YEARS EXPERIENCE stamp seal print with grunge texture. 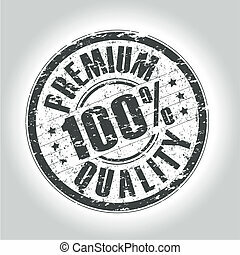 Seal shape is a rounded rectangle with frame. 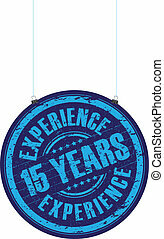 Blue vector rubber print of 15 YEARS EXPERIENCE tag with unclean texture. 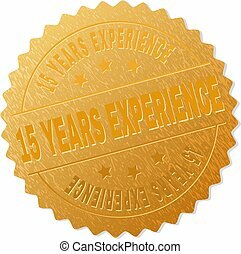 15 YEARS EXPERIENCE gold stamp seal. 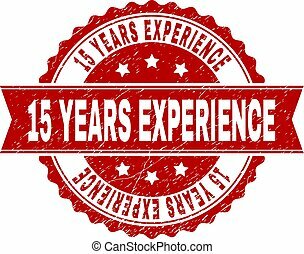 Vector golden medal of 15 YEARS EXPERIENCE text. Text labels are placed between parallel lines and on circle. Golden surface has metallic texture.